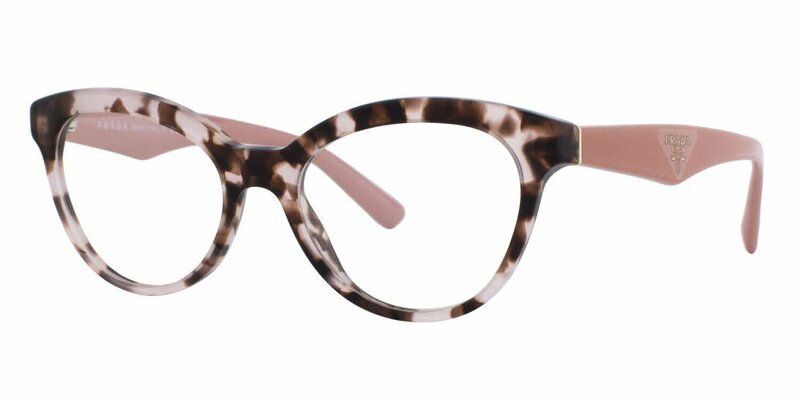 While selecting eyeglasses that jive with your sense of style is one challenge, you may find yourself just as stumped on how to find glasses that suit your face shape. 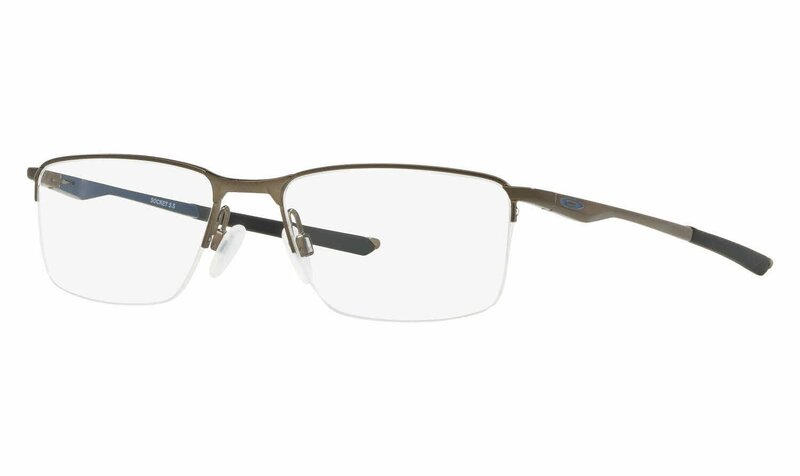 Deciding on a new pair of glasses frames for face shapes is quite the project for anyone, perhaps especially so for those with a diamond-shaped face. Noted by broad, distinctive cheekbones, parallel narrow eyelines, and narrow jawlines, the diamond face shape is the rarest of all. Somewhat similar to the triangle face shape because of its full cheeks, it is, in fact, a silhouette all its own. 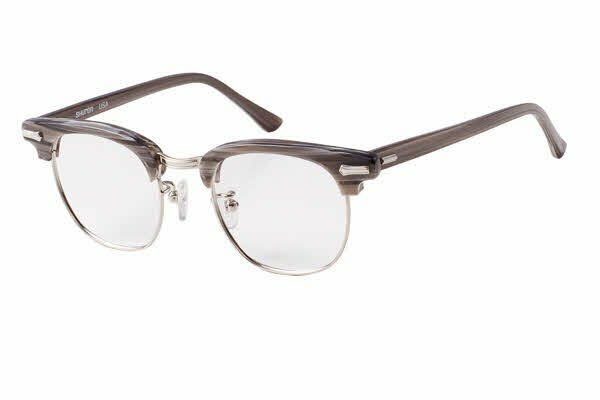 Once you’ve identified this shape, focus on frames with angular, edgy elements to complement the angular features of your face. This will soften the cheekbones and draw attention directly to your eyes. 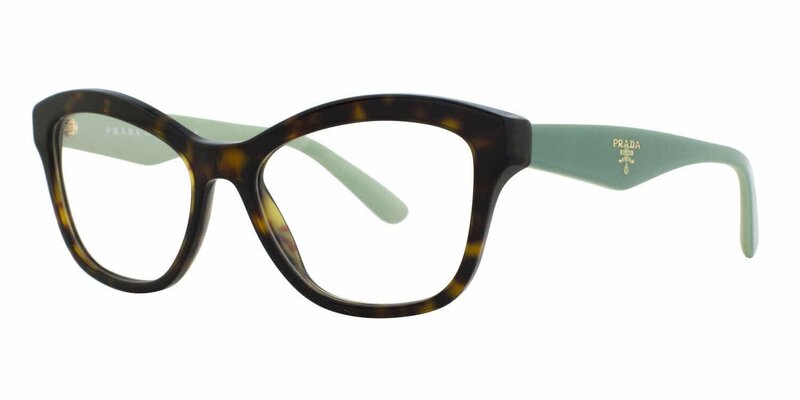 Added frame width will balance your look and lend a dramatic, stylish touch. 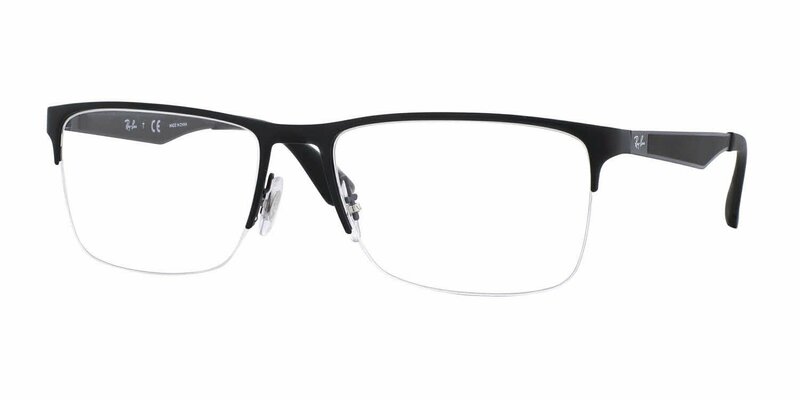 Avoid narrow eyeglass frames as they will further emphasize your narrow eyeline. 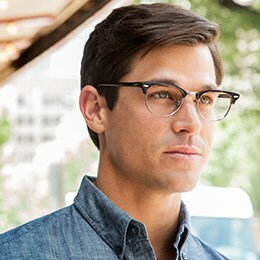 If you’re still stuck finding glasses for your face shape, you can also use FramesDirect.com’s face shape guide to help you determine your face shape as well as what sort of frames might best suit you..